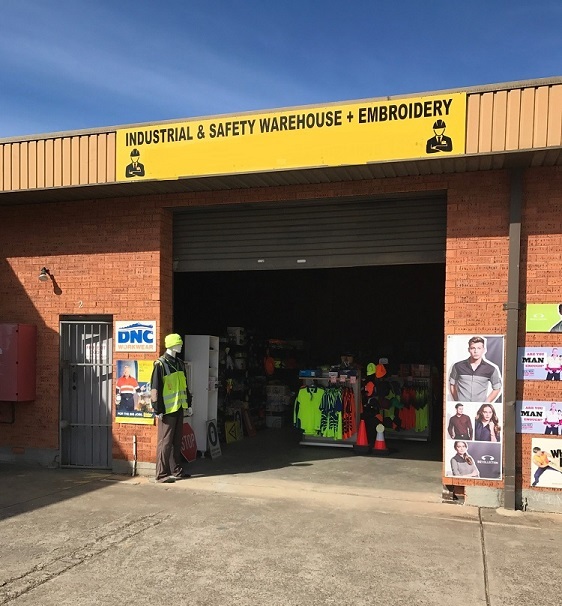 Industrial & Safety Warehouse is a well-established business that has been servicing Narellan and surrounding areas since 2004. 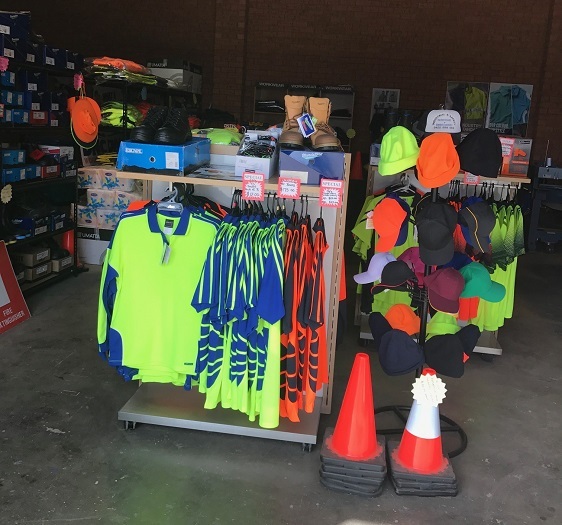 The business retails an extensive range of workplace safety products including – all safety gear and personal protective equipment, High-Visibility – Shirts, polos, overalls, jackets, vests and pants. 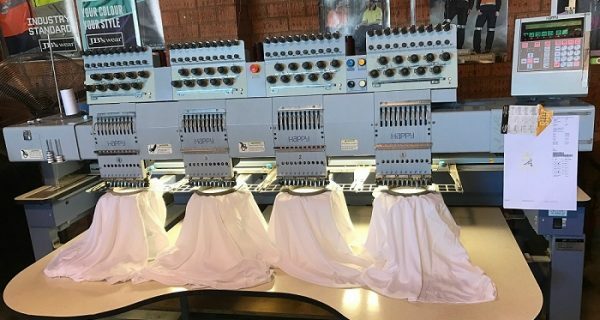 In addition to the retail aspect, they also offer an on-site embroidery service by way of one of two machines. 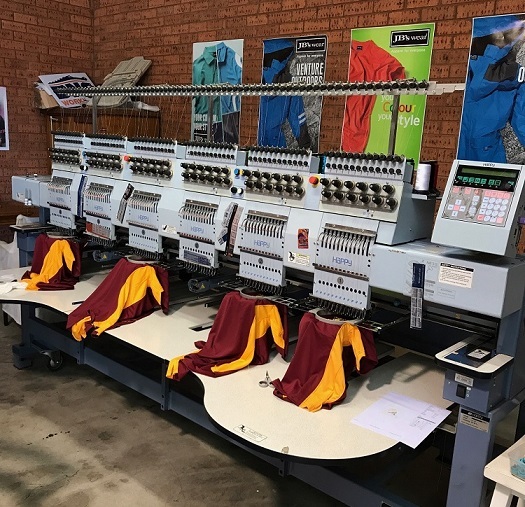 Embroided products include basic T-shirts, school uniforms, a selection of sport team uniforms including cricket and soccer teams. 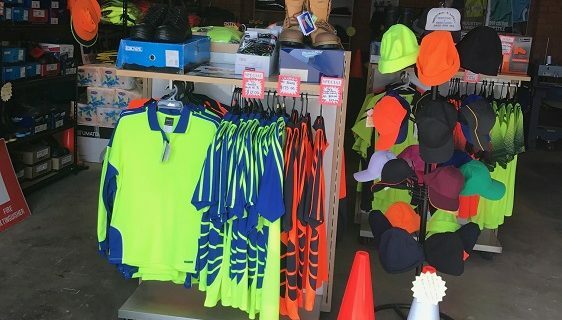 Clientele is a mix of corporate, company, sporting clubs and general public. There is a good amount of repeat business. 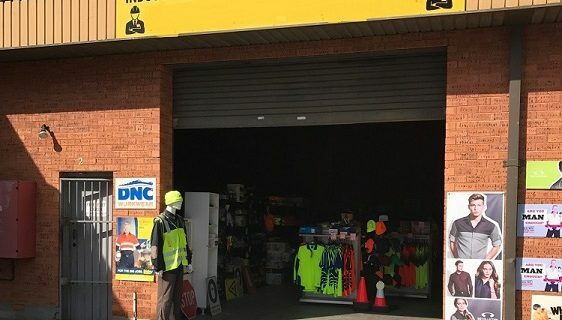 The business is located in the light industrial area of Narellan and is surrounded by businesses that would benefit from such products and services. It is also close to main arterial roads. 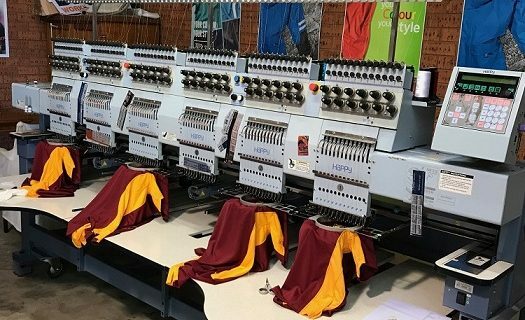 The showroom and embroidery room measures a total of 285m² with off street parking available for customers. To maximise profits the business is best operated by an owner operator. 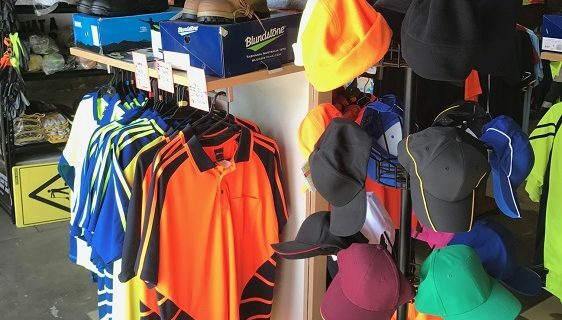 The business has provided the vendor with a comfortable lifestyle since being established and there is no reason why this shouldn’t continue with a new owner. 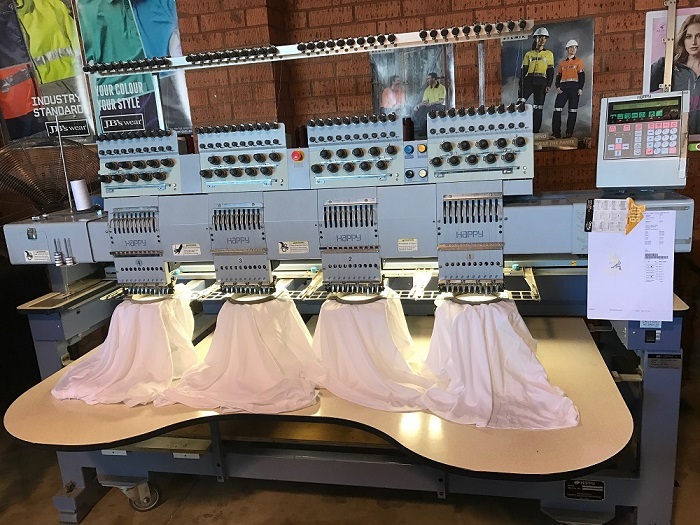 The vendor is available for an agreed handover period to teach the new owner in the art of embroidery and introduce them to key distributors and clientele. 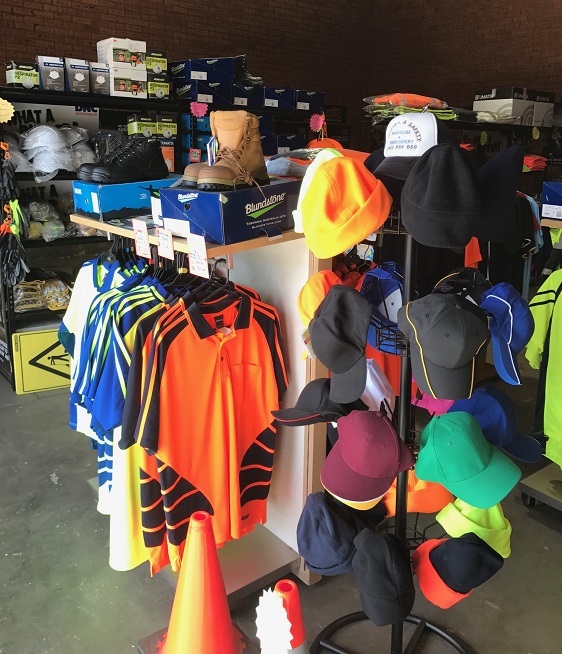 The business currently operates Monday to Friday with weekends off. Financials are available upon signing a confidentiality agreement.